Today’s weather certainly made it seem like the groundhog’s prediction of Early Spring may be coming true! 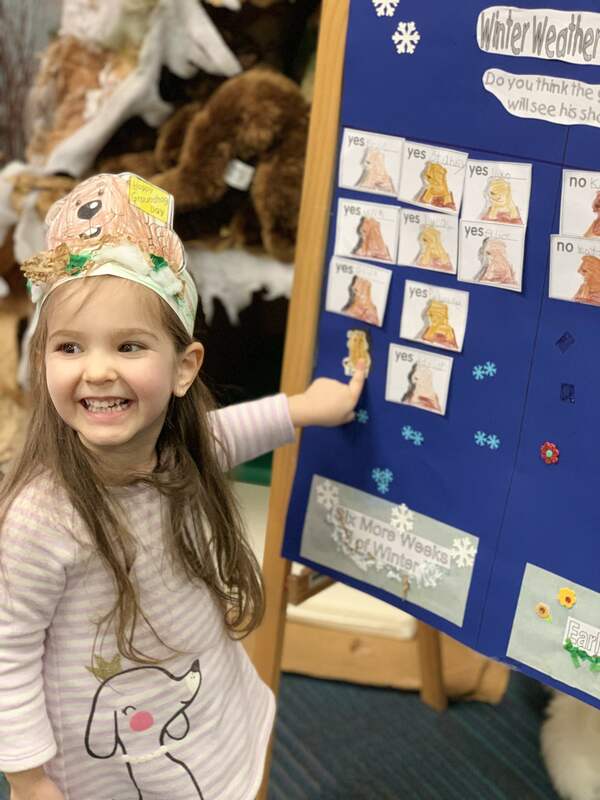 Last week, Little School of Waldwick students practiced their math skills by graphing and learned the meaning of the word prediction! 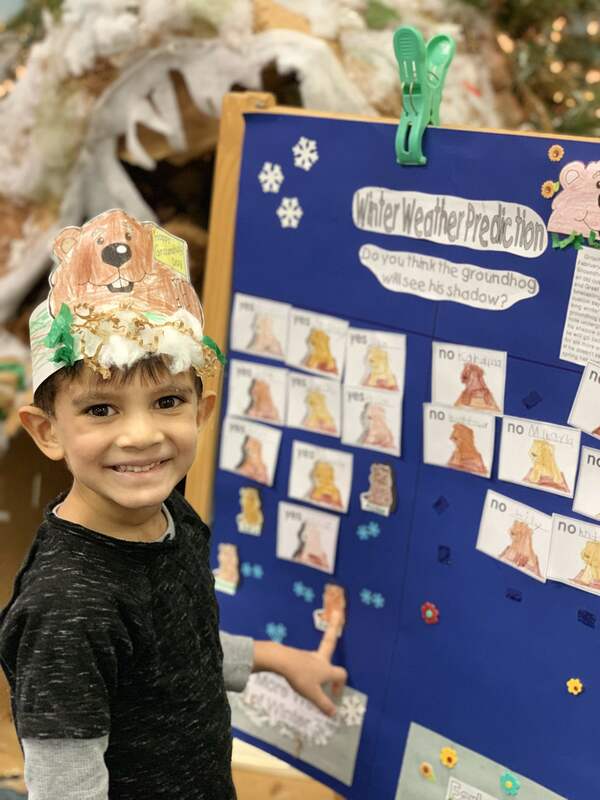 Students each took a turn putting their prediction on the graph for Groundhog Day. We also learned about shadows and how they are made. In science, we practiced making shadows by shining a light and then putting an object in front of the light projecting a shadow. I agree the Little School is really “Bergen’s Best -Kept Secret”. 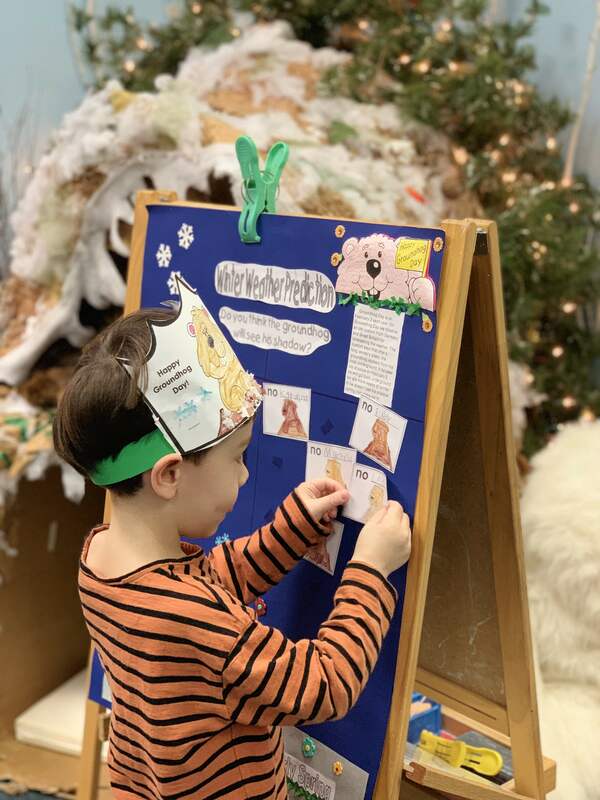 This school is awesome, from the Mother’s Day Tea Party, Donuts With Dads(Father’s Day), the Circus Show, Movie Nights (1 night per month), Thanksgiving Show just to name a few. The teachers are very warm, loving and dedicated.The love and the attention that the children receive is wonderful. Go Little School! 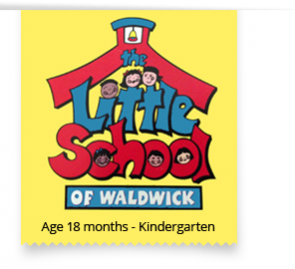 The Little School of Waldwick is the best nursery school out there. The director, Miss Maria does a super job with her program. 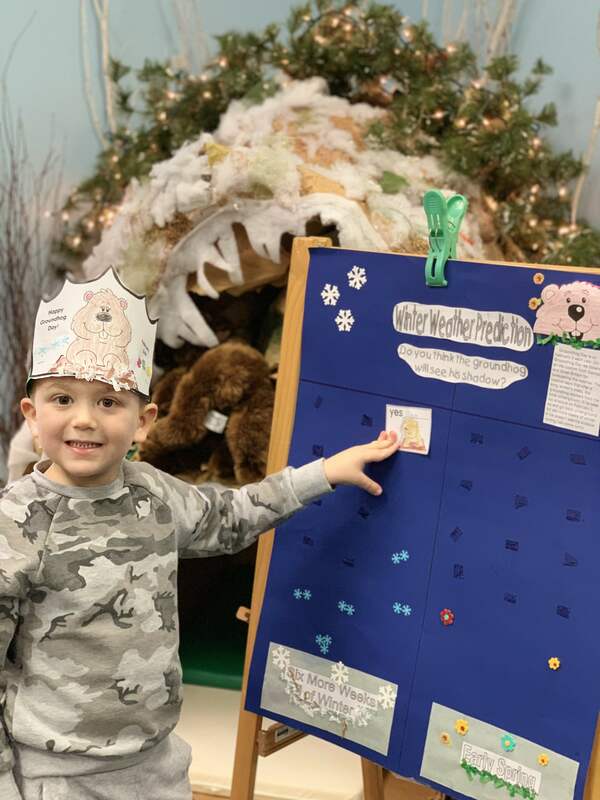 Her children do all sorts of terrific projects as a group, like building a cave for polar bears while at the same time learning all about winter animals. She puts on grand show, like a circus at the end of the year and a mother’s day brunch. Once you walk into the school, you’ll see what I mean. It’s a spectacular place for kids. Love it. My granddaughters are both very bright but were immature at the time that they were ready to go to pre-school. After their first year at the Little School they were not only even brighter-but they had matured incredibly. 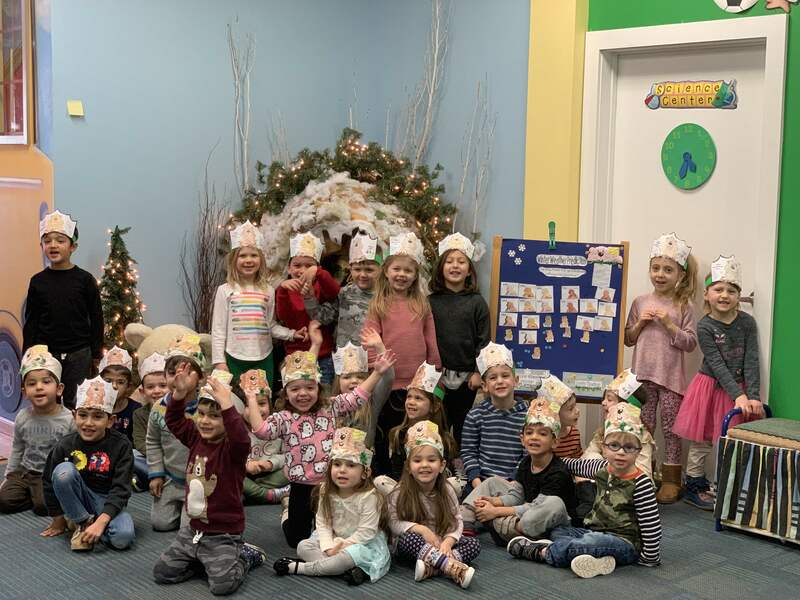 The teachers did a wonderful job. They are very gentle with the kids and readily praise them. The projects and art work that I see sent home are just wonderful. This is a very creative environment which is evident the moment you walk through the front door!